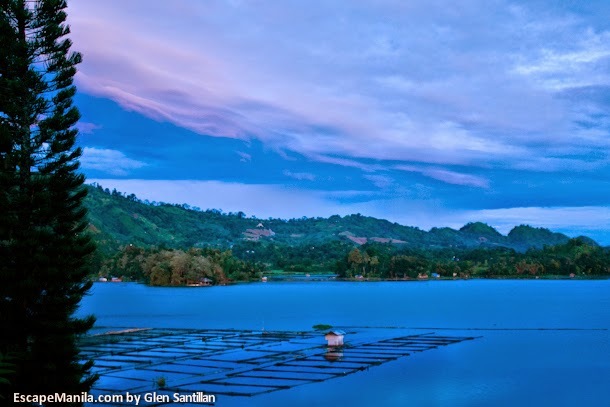 The town of Lake Sebu in the province of South Cotabato has been gaining a lot of attention in the tourism industry. More and more people are visiting Lake Sebu to experience the Seven Falls, ride the zip line and witness the lotus flower as it blooms in the morning. 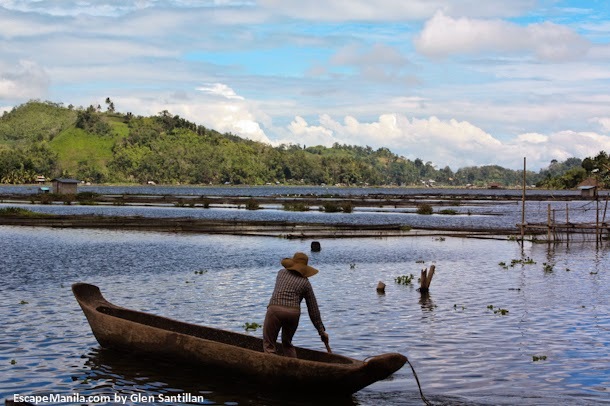 Others just want to relax and enjoy the serenity of Lake Sebu. 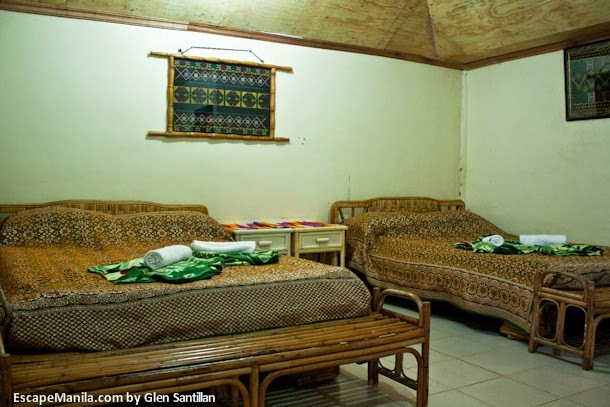 Finding a place to stay in Lake Sebu is relatively easy. There are no 5-star hotels yet but there are already good hotels and resorts which offer affordable and comfortable place to stay while in town. 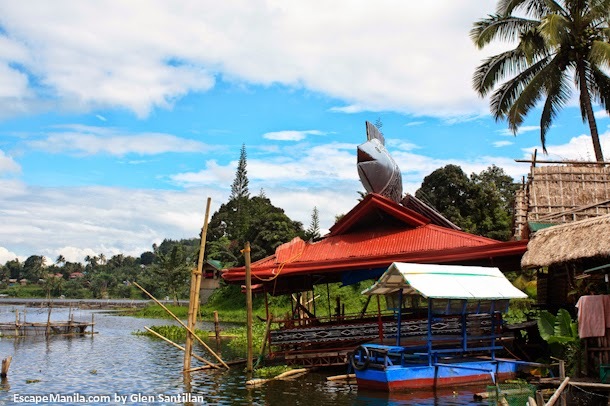 One of the most popular places to stay in Lake Sebu is Punta Isla Lake Resort. Punta Isla Resort has been the leader of resorts operation in lake Sebu for almost a decade now. It offers simple yet comfortable accommodation at very affordable prices. 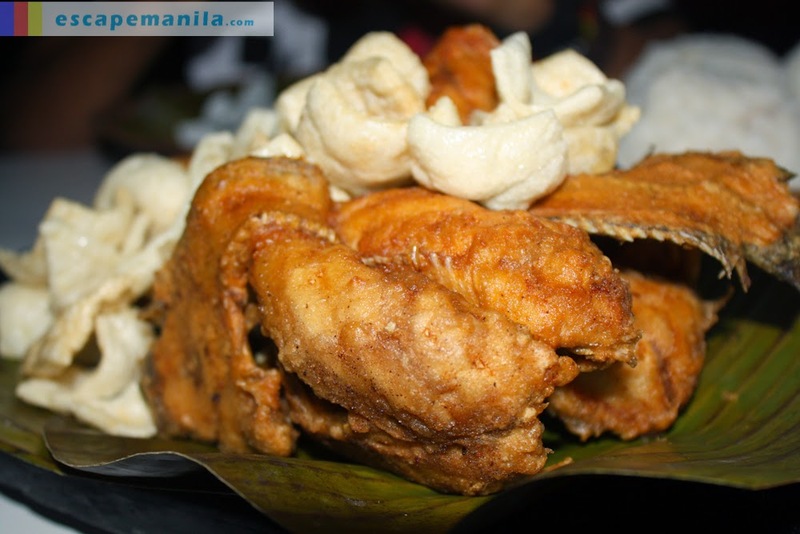 It also offers delectable St. Peter’s Fish (commonly known as Tilapia) dishes. 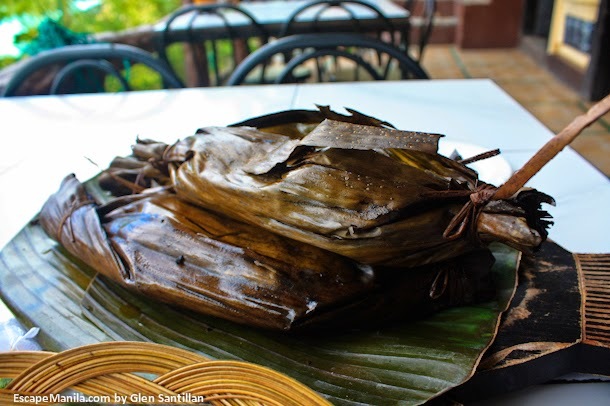 The resort boasts of over 20 original sumptuous tilapia delicacies like chicharon, pinaputok, sinugba, sinanglay and a lot more. 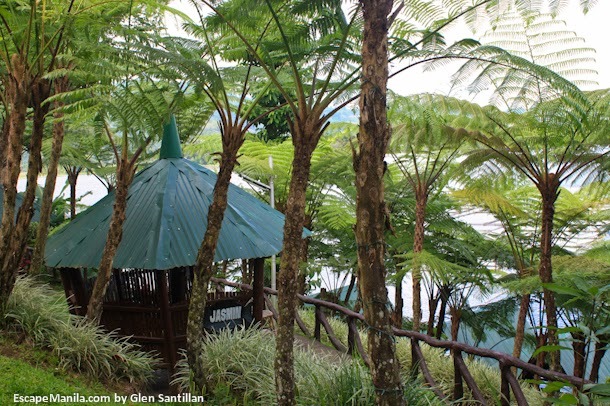 Punta Isla Lake Resort is located at the tip of Sitio Toku-ful in Barangay Poblacion, Lake Sebu. It gives visitors an amazing view of the lake. It is surrounded with different types plants which make the place more attractive. You’re close to nature when you stay at Punta Isla Resort. As mentioned earlier, Punta Isla Resort has a floating restaurant where guests can dine while enjoying the view of the lake. They have the best tilapia dishes in town. Disclaimer: Punta Isla Resort is one of the partners of #TravelMindanao – An advocacy to promote Mindanao as a major tourism hub in the Philippines.